The accessories of Catherine André Spring-Summer 2019 collection add an elegant colorful note, a warm refinement added to any outfit. 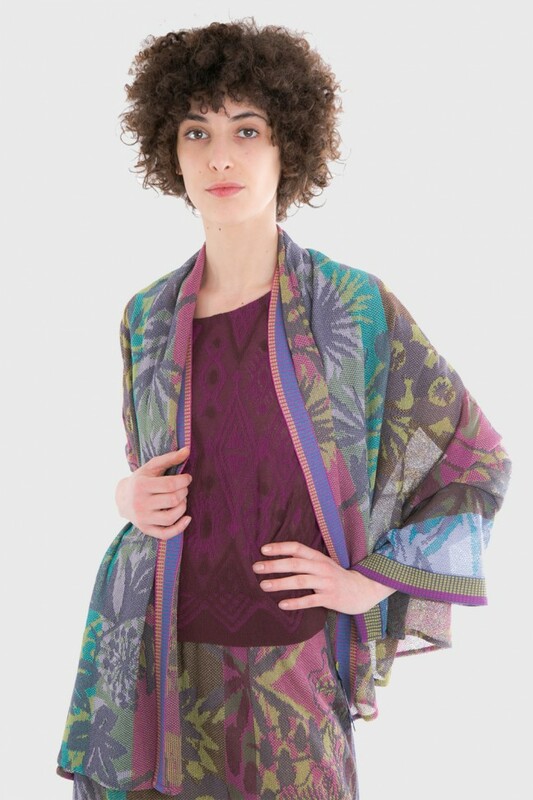 Play of colors and textures on multicolored Jacquard voile or lace Jacquards, make up the foulard and stoles of the french designer Catherine André. Mittens, shorts on longs, with their great delicacy are an essential of the Catherine André's collections. 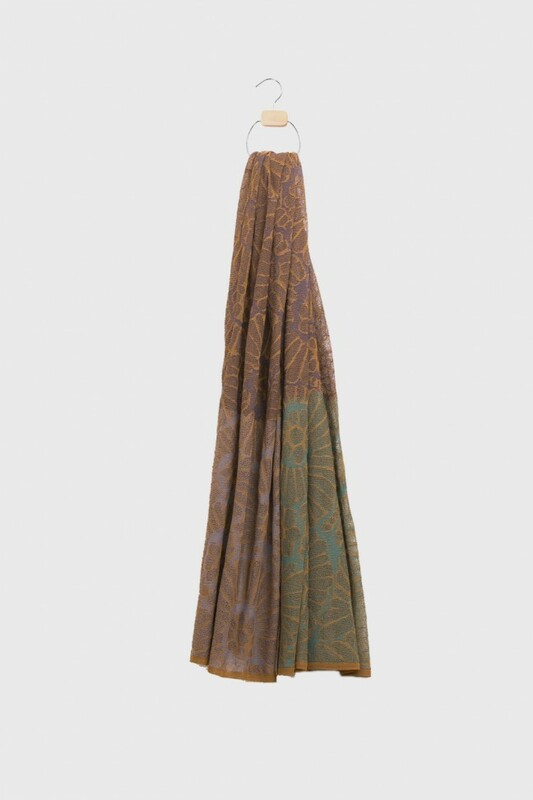 Cotton voile scarf. 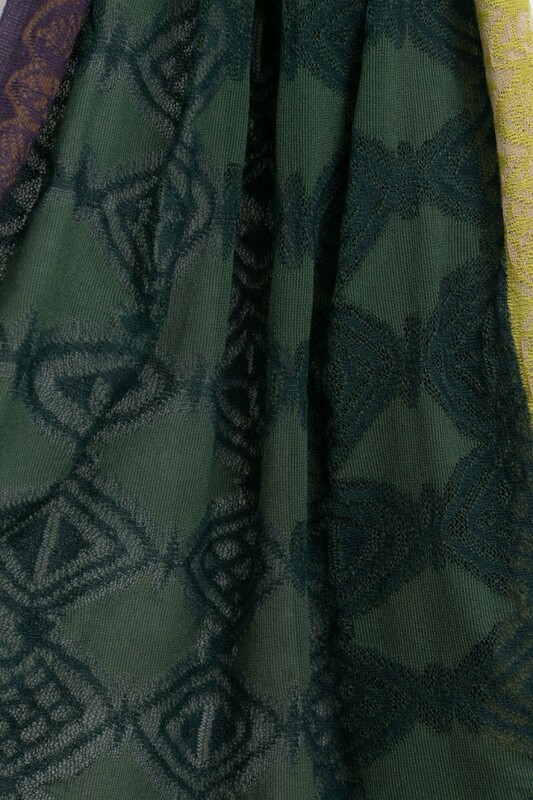 Made with batik traditional printing technique and embroidered with multicolored vegetal pattern. Dim. : 60 x 180 cm. Color : Ink Composition : 100% COTTON. Cotton voile scarf. 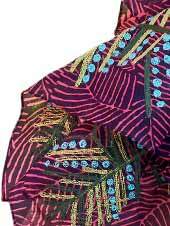 Made with batik traditional printing technique and embroidered with multicolored vegetal pattern. Dim. : 60 x 180 cm. Color : Pink Composition : 100% COTTON. 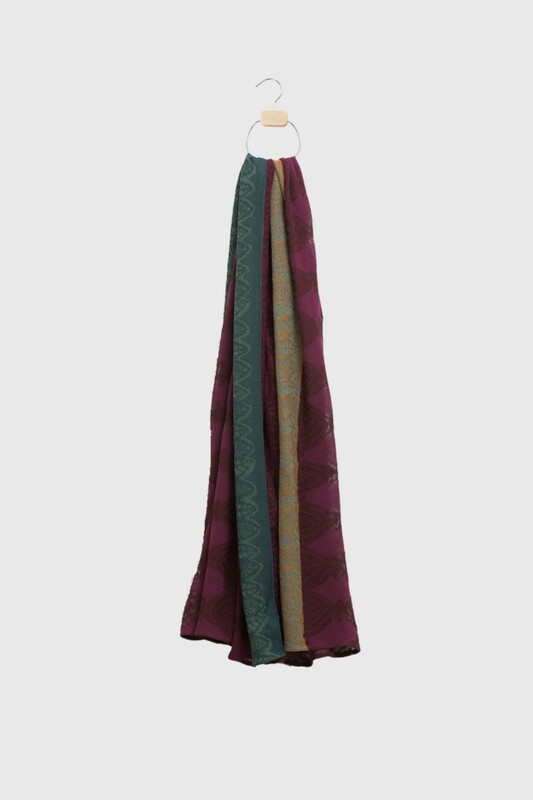 Multicoloured scarf, stripes of friezes with mangrove leafs pattern. Dim: 50 X 160 cm. Composition : 84% VISCOSE, 16% POLYAMIDE. Cotton voile scarf. 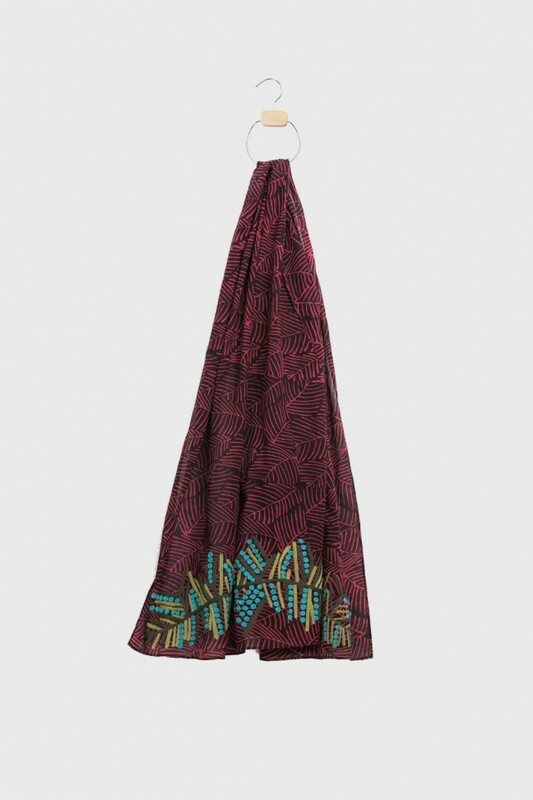 Exclusive print inspired from XIXth century fabric and converted in tropical jungle pattern referring to Hawaiian shirt. Dimensions : 181 x 66 cm. Color : Green. 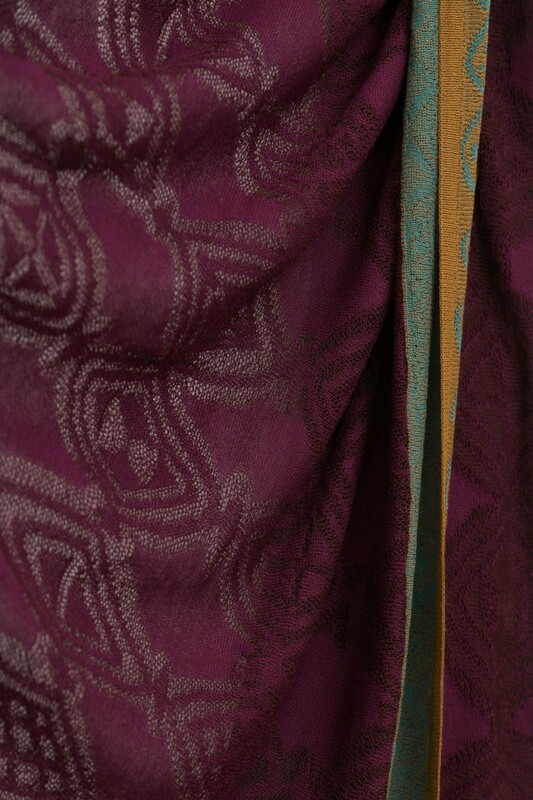 Composition : 70% COTTON, 30% SILK. 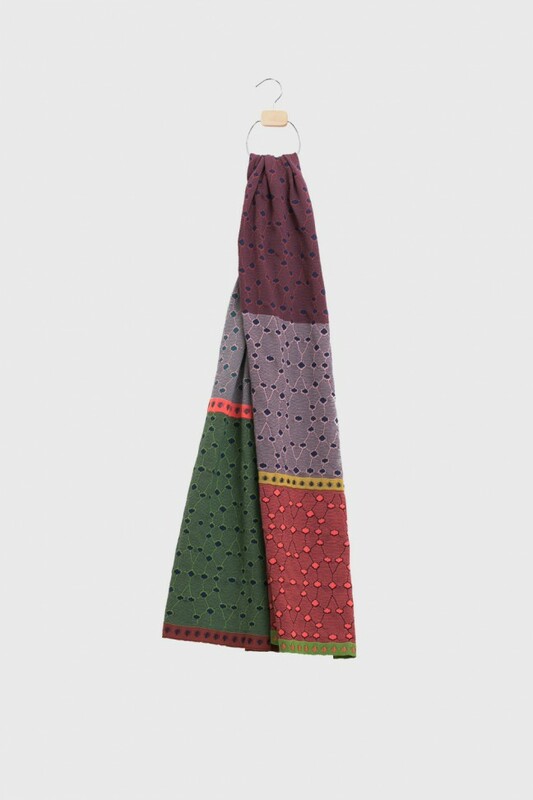 Cotton voile scarf. 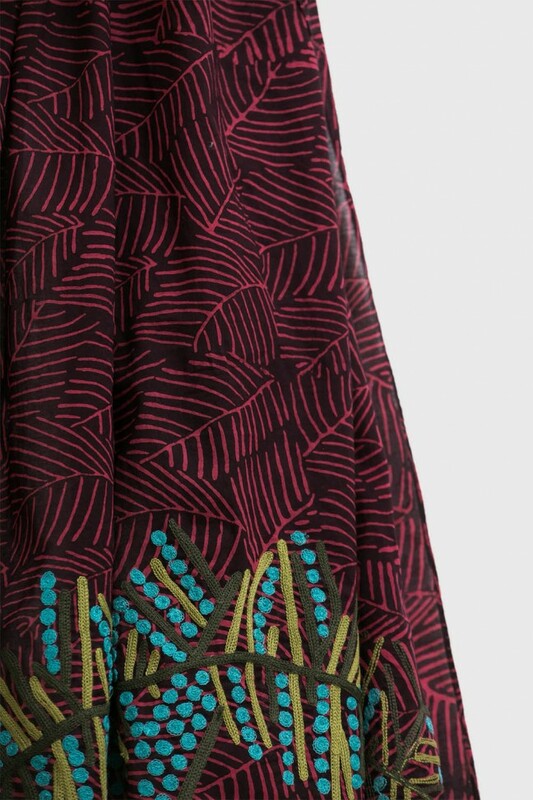 Exclusive print inspired from XIXth century fabric and converted in tropical jungle pattern referring to Hawaiian shirt. Dimensions : 181 x 66 cm. Color : Lagoon. Composition : 70% COTTON, 30% SILK. 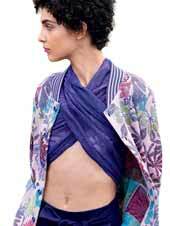 Super ligth stole in lace knit with large tropical flowers. Dim : 160 x 70 cm Coloris : Blue Composition : 84% VISCOSE, 16% POLYAMIDE. Super ligth stole in lace knit with large tropical flowers. Dim : 160 x 70 cm. 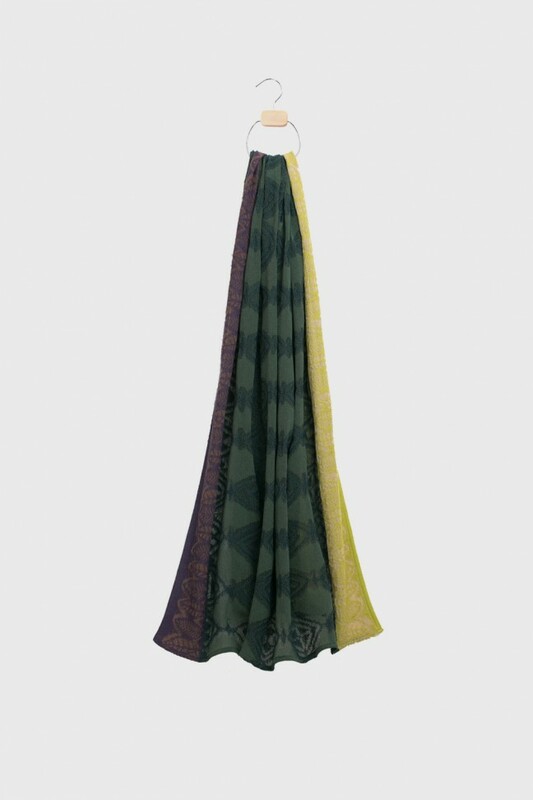 Coloris : Green Composition : 84% VISCOSE, 16% POLYAMIDE. 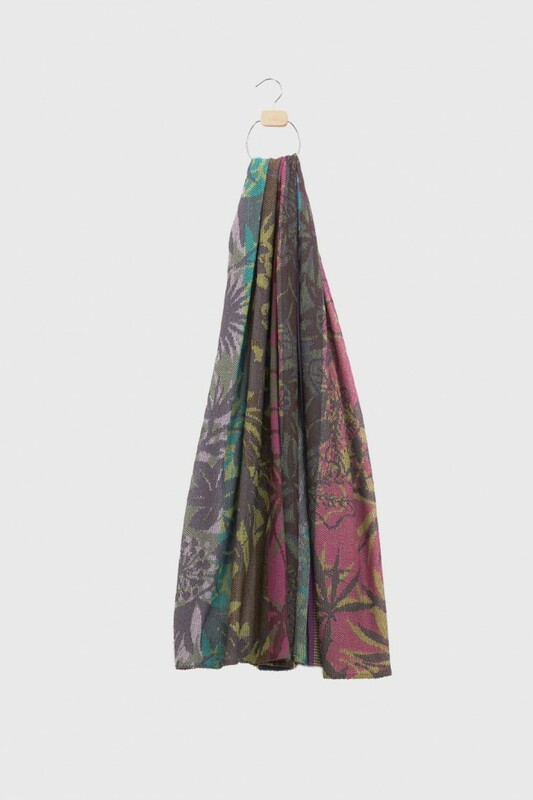 Super ligth stole in lace knit with large tropical flowers. Dim : 160 x 70 cm Coloris : Pink Composition : 84% VISCOSE, 16% POLYAMIDE. 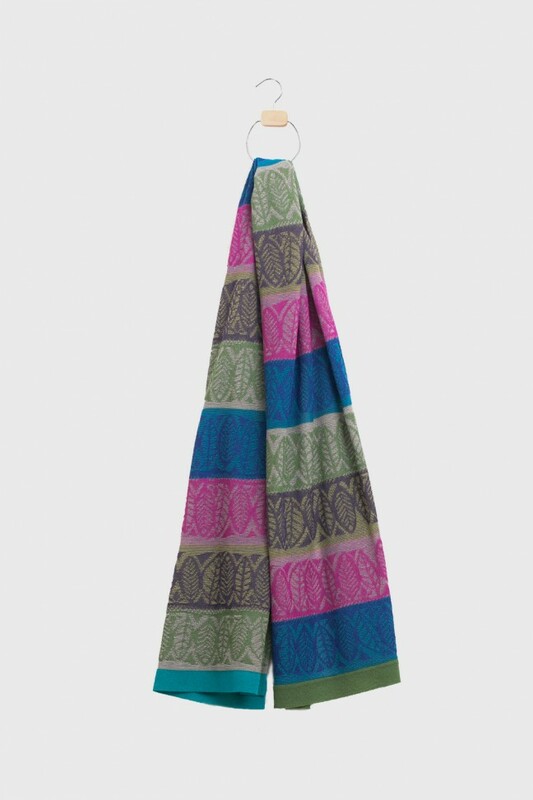 Multicoloured stole knitted in jacquard voile. 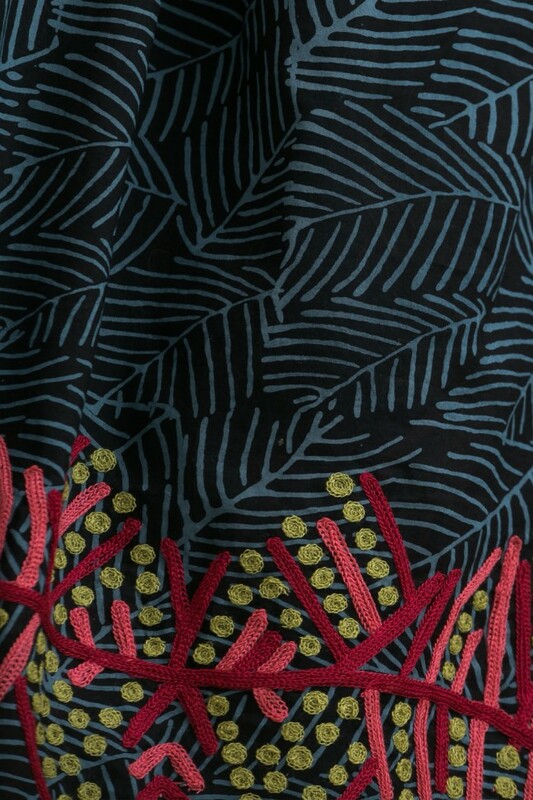 Tropical jungle pattern with soft colours. Crisscrossed tubular trimmings. Dimensions : 155 x 85 cm. Composition : 84% VISCOSE, 16% POLYAMIDE. Spectacular stole. Striped with ethnic patterns. Dimensions : 162 x 70 cm. Color : Blue. Composition : 84% VISCOSE 16% POLYAMIDE. Spectacular stole. Striped with ethnic patterns. Dimensions : 162 x 70 cm. Color : Cocoa. Composition : 84% VISCOSE 16% POLYAMIDE. Spectacular stole. Striped with ethnic patterns. Dimensions : 162 x 70 cm. Color : Green. Composition : 84% VISCOSE 16% POLYAMIDE.